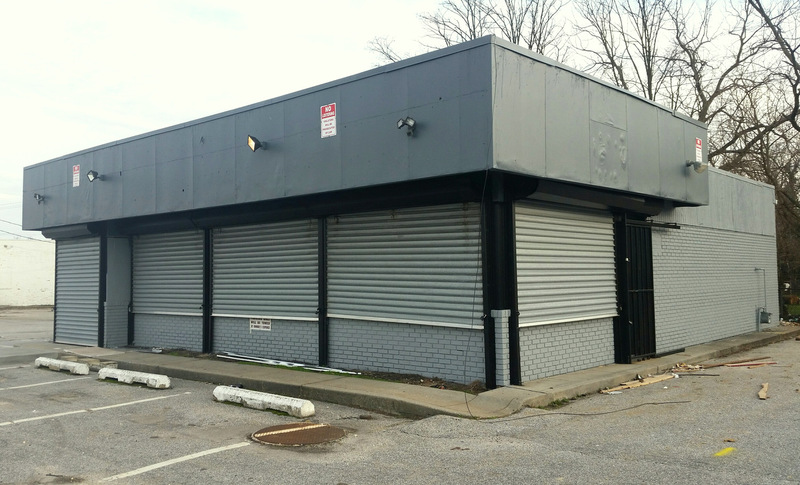 Danita Maryland said she was shocked when she heard that an opioid treatment clinic was going to be located within 50 feet of her infant day care center on Park Heights Avenue. 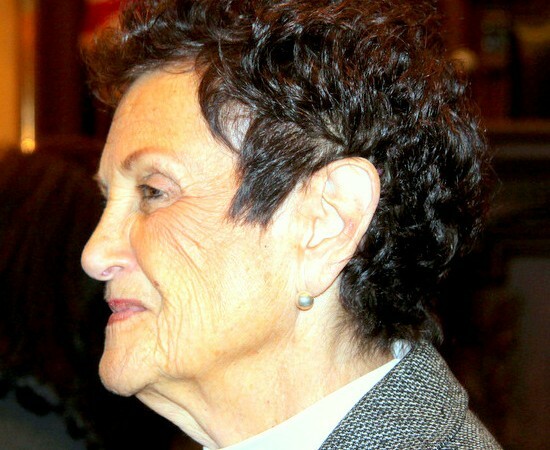 Sister Yeshiyah Israel, president of the Pimlico Merchants Association, became upset when the principal owner of the planned clinic, Moshe Yitzchak Markowitz, did not attend a meeting with concerned citizens. “It was disrespectful to the people,” she said. And Rev. Terrye Moore, assistant pastor of New Solid Rock Fellowship Church, became angry that, by her count, the 17th addiction treatment center was about to be packed into Park Heights. “We already have too many people loitering around business establishments, too many people selling drugs on the corner,” the pastor said. 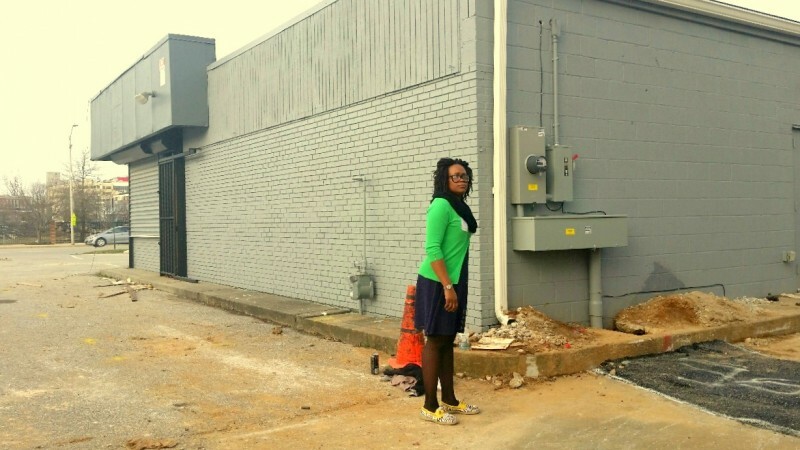 As construction workers gutted the former barber shop, the women said, they tried unsuccessfully to get help from Councilwoman Rochelle “Rikki” Spector before turning to state Sen. Lisa A Gladden (D-41st). Gladden agreed to submit a bill in Annapolis to try to stop the clinic. In an interview yesterday, Spector said that she was brokering “a win-win” situation in which the clinic would open with the blessing of Neighborhoods United, an umbrella group in Northwest Baltimore. 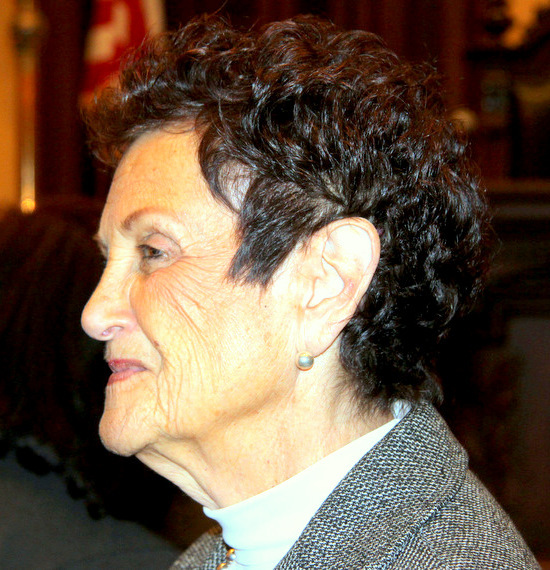 Spector said she organized a meeting between Markowitz, his business partner and his lawyer and the president and two members of Neighborhoods United last Monday at her City Hall office. She said Neighborhoods United asked her to call the meeting. Israel, meanwhile, said that no one in the community knew anything about the councilwoman’s meeting with Markowitz and Neighborhoods United. 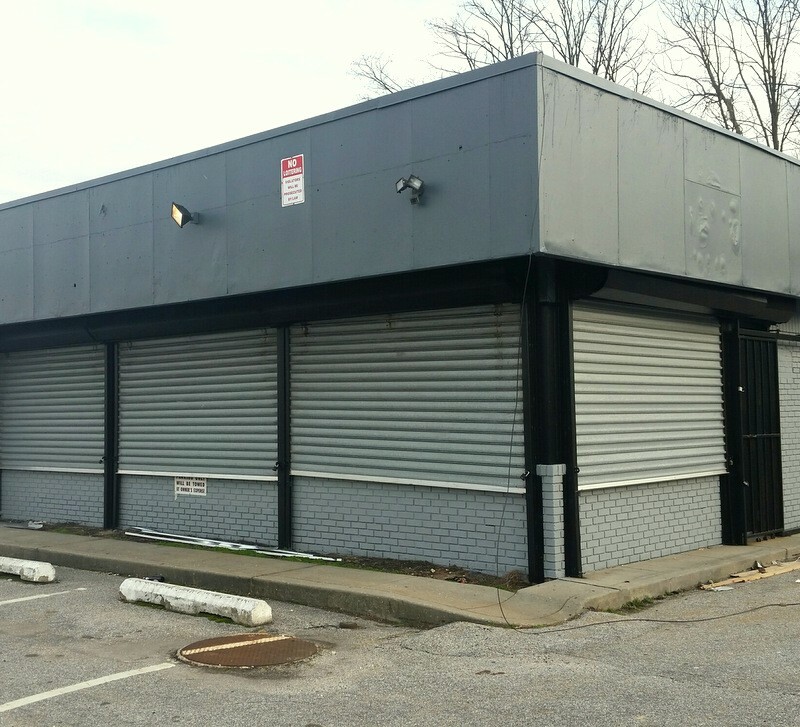 The properties are located between a small strip mall, which houses the ABC Child Development Center, and a storefront church. Across the street is the main parking lot of the Pimlico Race Track. A Pikesville businessman, Markowitz is a principal owner of a chain of opioid maintenance clinics in the Baltimore area, each of which operates under its own name. They include BD Health Services on Old North Point Road near the former Sparrows Point steel mill, Eastern Avenue Health Solutions at 5920 Eastern Avenue, Belair Health Solutions at 4825 Belair Road, and Hampden Health Solutions at the Rail at 3612 Falls Road, according to state corporate and land records. 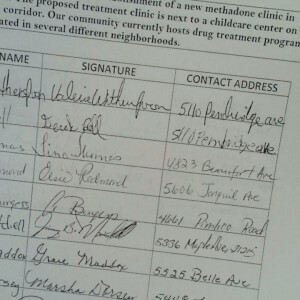 The latter methadone clinic was the subject of an angry public meeting three years ago where two City Council members – Mary Pat Clarke and Nick Mosby – said the clinic should be closed. Markowitz did not return a telephone call and a message from The Brew seeking his perspective on the Park Heights controversy. Gladden’s bill would prohibit a methadone center from operating within 500 feet of a school, child care center or other certified child-serving agency. 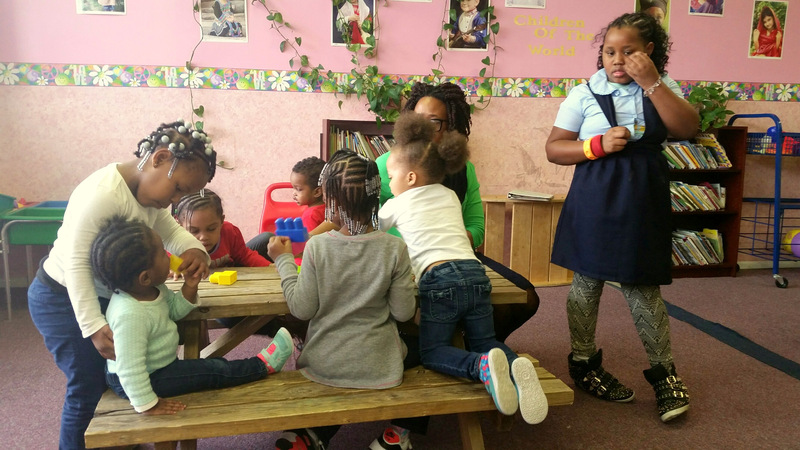 A facility could be established, however, if the school or child care center approved of the location in writing. Traveling down to Annapolis on Wednesday to testify in favor of the bill, the Park Heights group was told by state officials that a drug treatment center can be located anywhere in Baltimore that commercial zoning allows. What’s more, the group was met by a solid wall of opposition by the Maryland Department of Health and Mental Hygiene. Dr. Gail Jordan-Randolph, deputy secretary of behavioral health at DHMH, insisted that any state law that placed restrictions on the location of opioid treatment programs was against federal law. 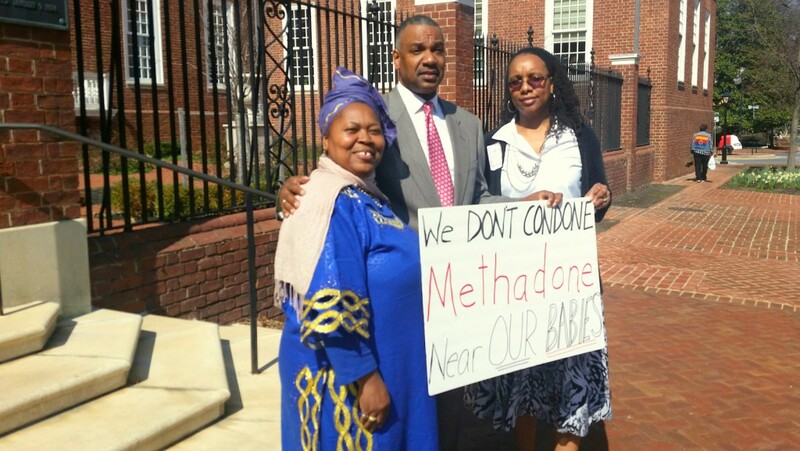 Senate Finance Chairman Thomas M. Middleton (D-Charles County) asked what the health department was doing to make sure that citizens, and especially children, were safe near a methadone clinic. Jordan-Randolph and another deputy, Kathy Rebbert-Franklin, said that Local Addictions Authorities (LAAs) were the agency’s “local pathways” to “manage” community concerns. Were any community representatives on these panels, Middleton wanted to know. “We will have consumers on this working group,” Rebbert-Franklin replied. 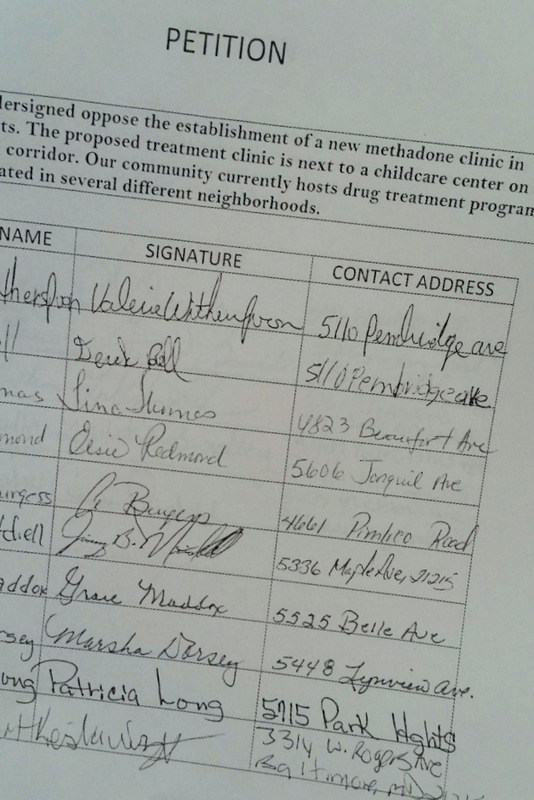 One of the main goals of last year’s Baltimore Heroin Task Force, commissioned by Mayor Stephanie Rawlings-Blake and headed by Health Commissioner Leana Wen, was to recommend a “good neighbor” policy for methadone clinic operators. The task force recommended that operators engage in “productive conversations with community members” and establish and enforce rules that prevent loitering and littering by patients and institute proper security around the centers. The task force further called for “improved geographic distribution” of methadone clinics in order to avoid “over-concentration of treatment in specific communities,” but did not specifically address the question of clinics located near schools or other child-serving entities. That’s the part where Danita Maryland, owner of the day care center, finds particular fault with city and state officials. “The best thing is the people who can, in fact, effect a compromise will put it together instead of people who are just stirring up things that don’t benefit the community or the needs we have to deal with to make things work in my district,” she said. The councilwoman said Markowitz’s clinic would bring “absolute benefits” to the neighborhood, such as possible scholarships for young people wanting to enter the drug counseling field. “Getting young people involved in the positive message that they could get from good counseling and trained to be a counselor would help them recognize that there are other paths to take for a career than being on the street selling drugs,” Spector said.